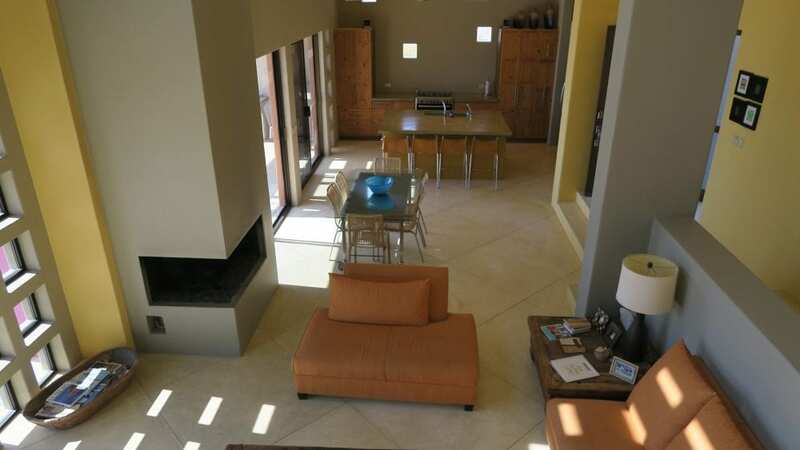 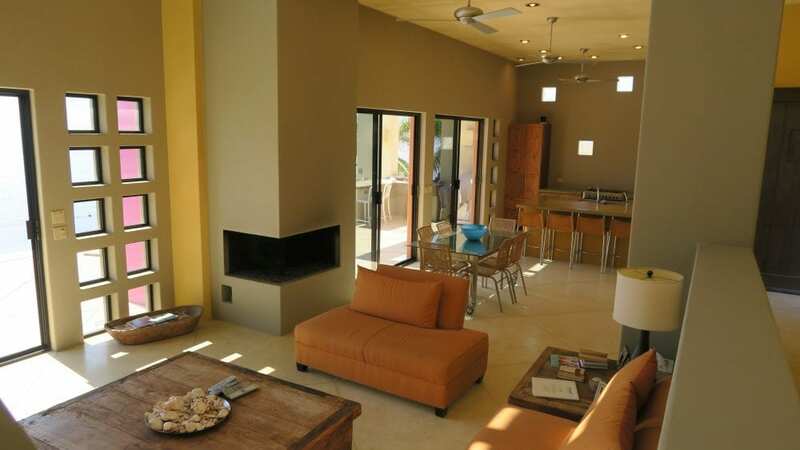 Beautiful newly constructed beach front home in Los Barriles, Baja California Mexico. 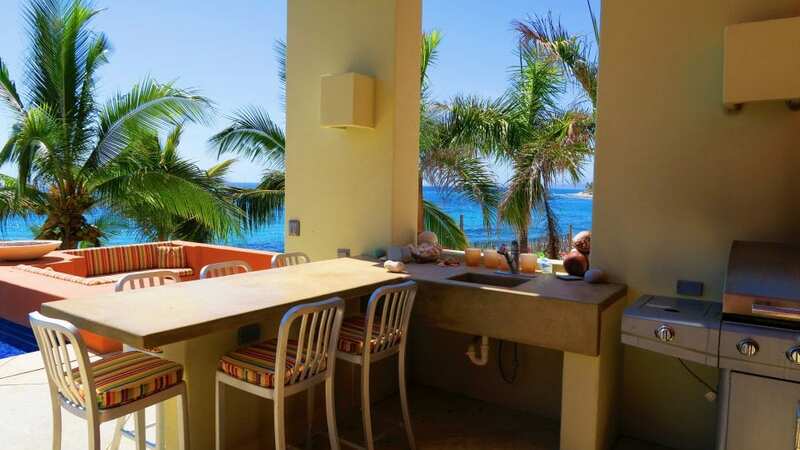 Kayak, snorkel, kiteboarding, fish or swim with the dolphins right from your back door which touches the soft sand of the Sea of Cortez! 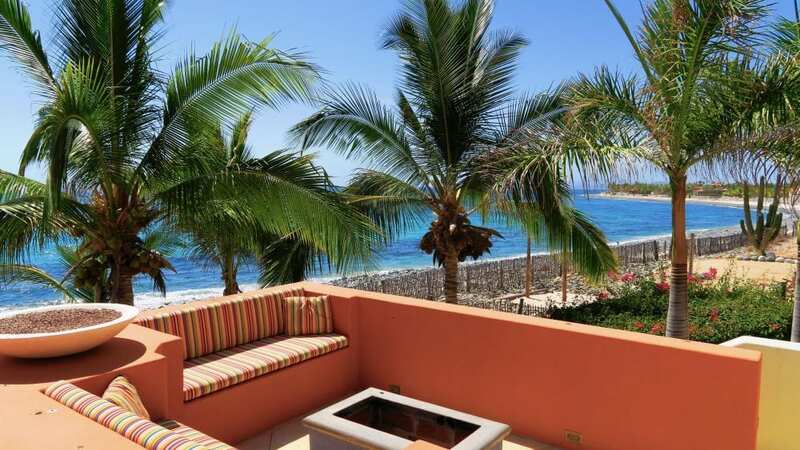 The rich ocean waters of Baja are perfect for whale watching, wind surfing, sport fishing or just relaxing in the warm summer weather. 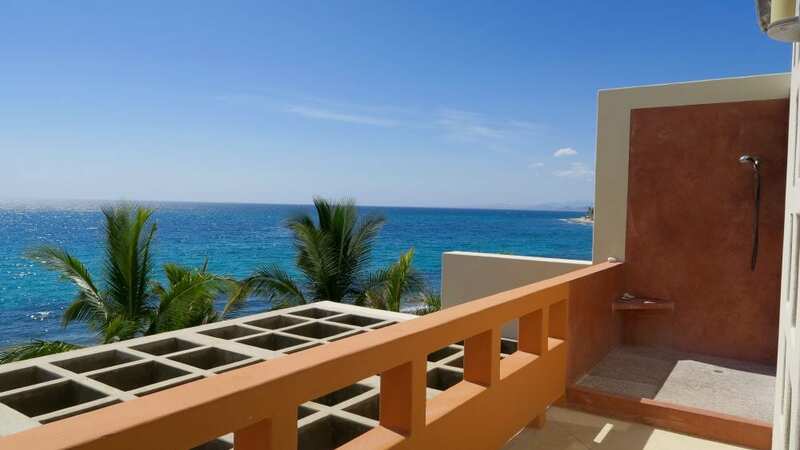 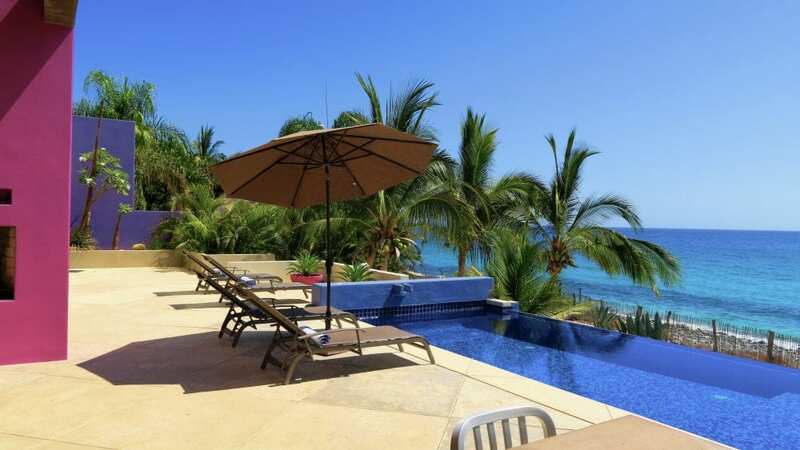 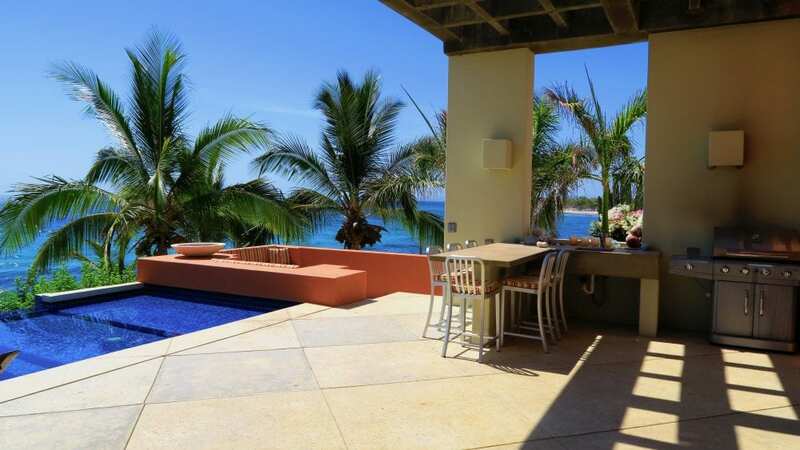 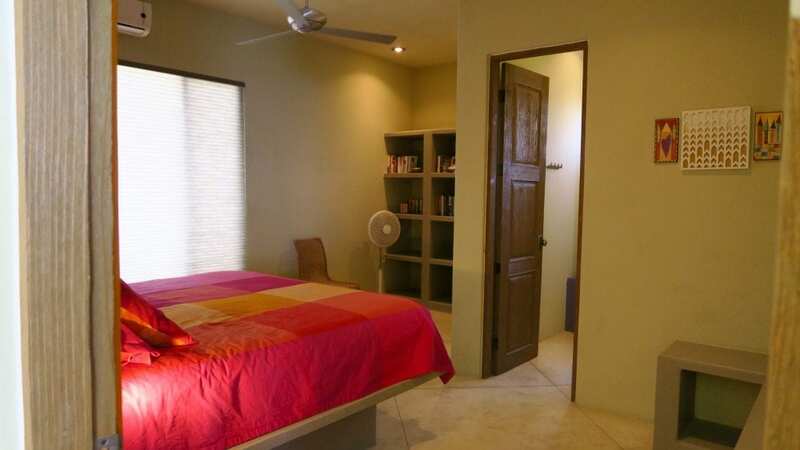 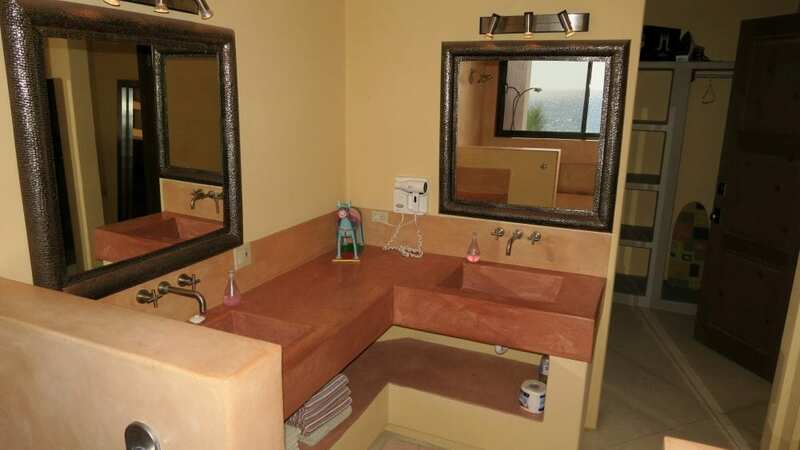 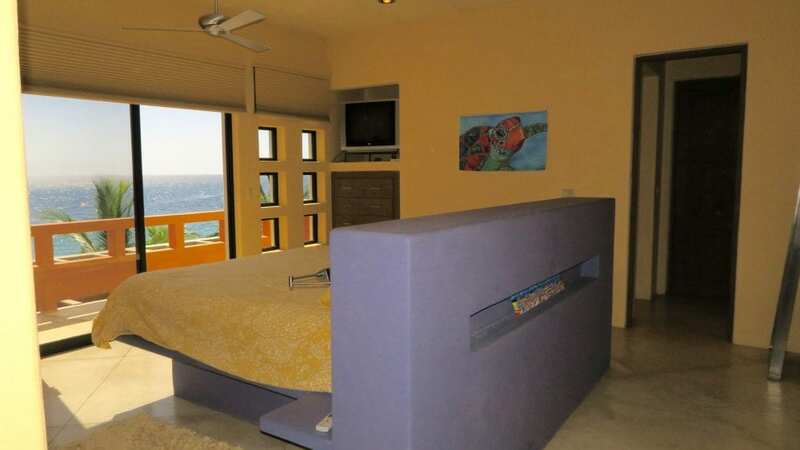 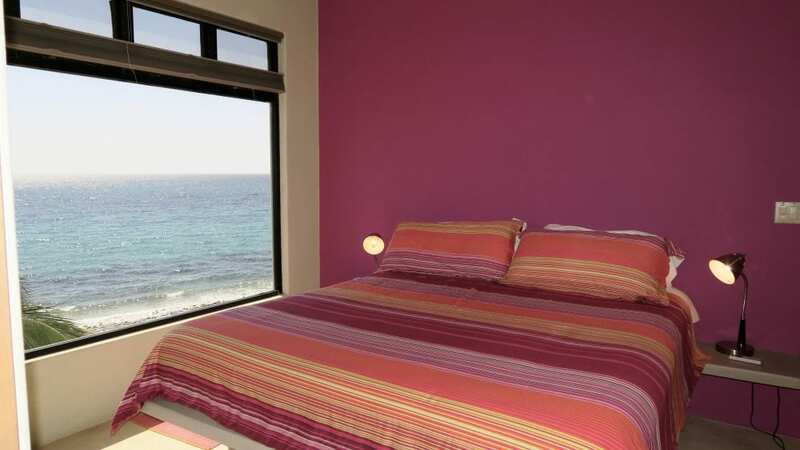 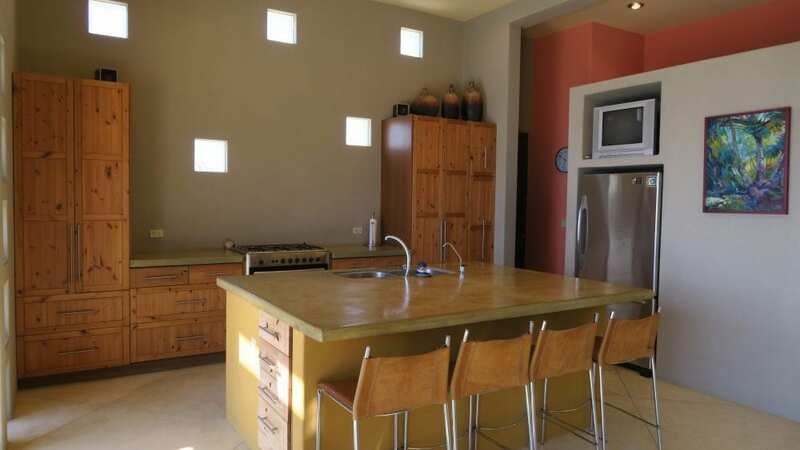 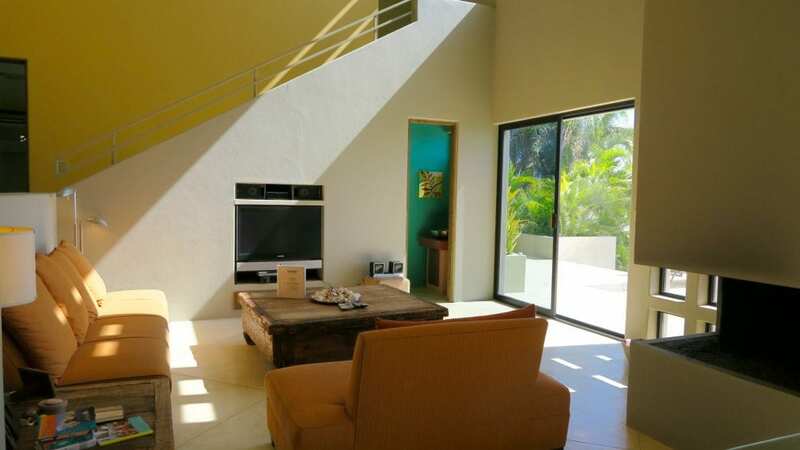 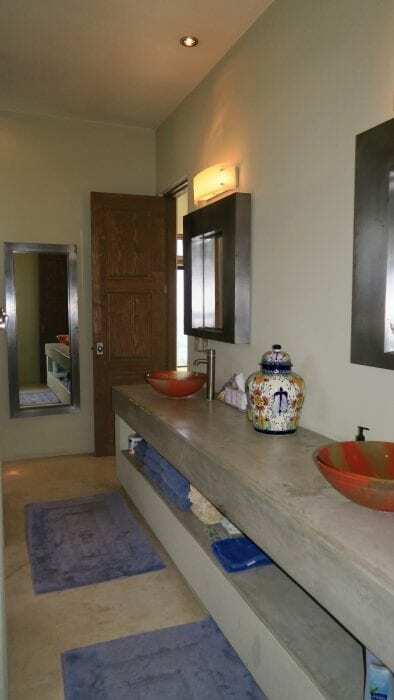 This magnificent vacation home sits beach front on the gorgeous Sea of Cortez just 3-1/2 miles north of downtown Los Barriles where you will find restaurants, shopping and social activities. 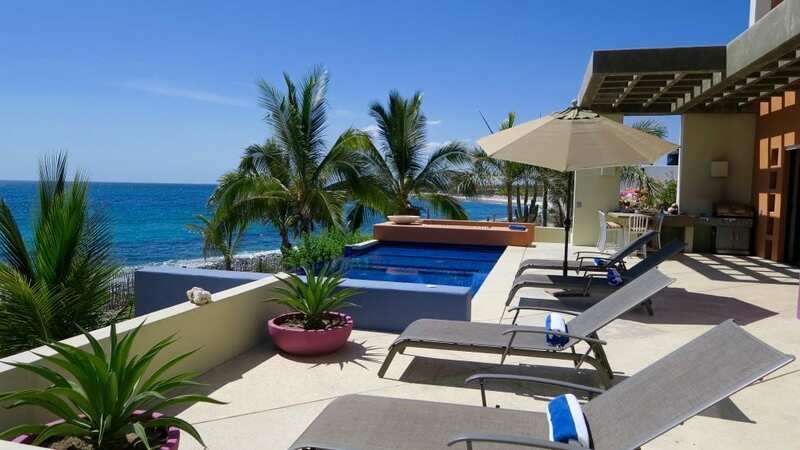 Gorgeous landscape and infinity edge pool finish off this luxury beach vacation home rental. 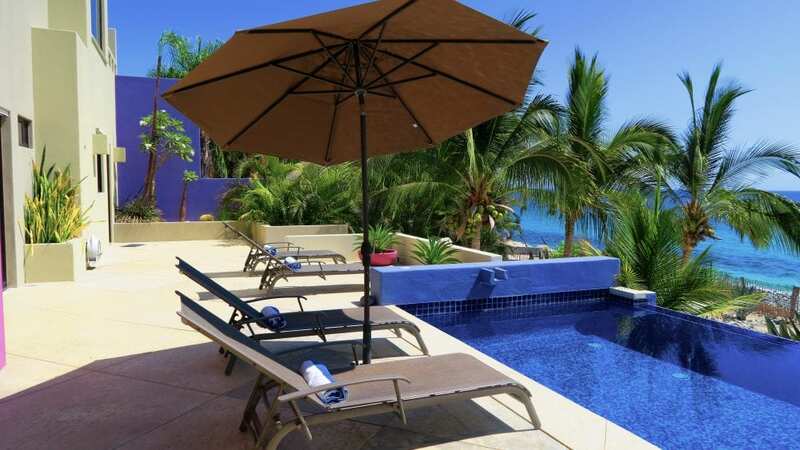 Come on down and relax and enjoy the beautiful surroundings of Casa de Dos Perros.